Hello Crafting Chicks! 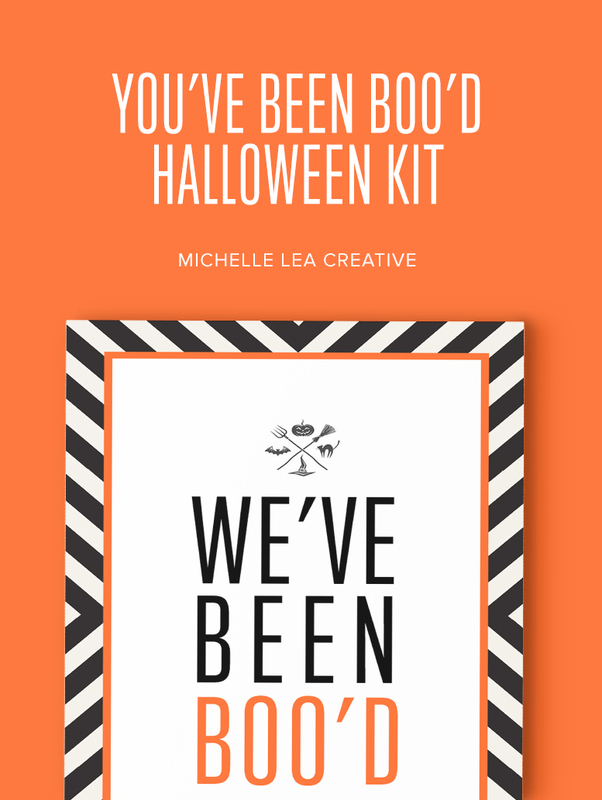 I’m Michelle from Michelle Lea Creative and I’m so excited to share with you one of my favorite Halloween traditions, the You’ve Been Boo’d Halloween Kit. A few years ago, we were living in Bremerton, WA at the Naval shipyard. 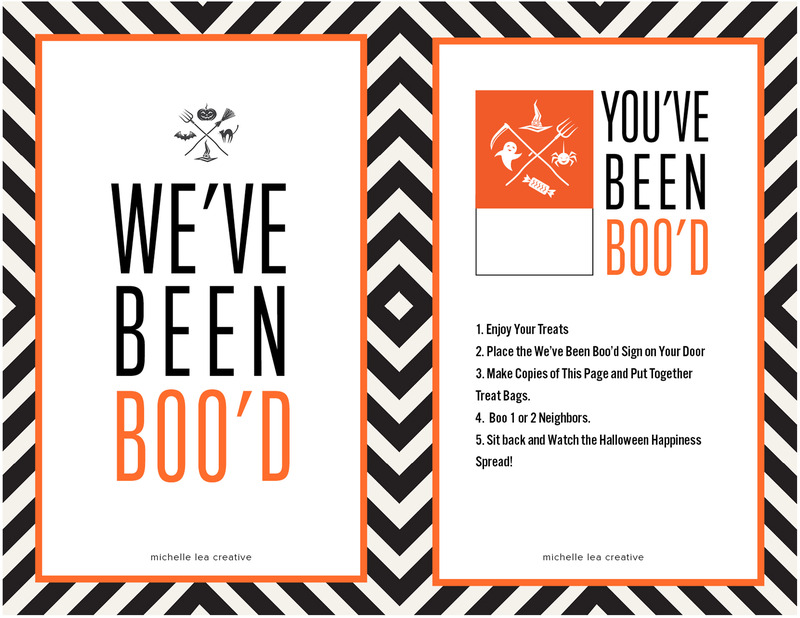 A friend of ours left a boo bag on our front porch and introduced us to boo-ing our neighbors. So you’re sitting there wondering what this crazy girl is talking about?? Im sure some sweet Mom came up with the tradition out of a desperate need for chocolate before Halloween arrived or maybe she just wanted to be a nice neighbor. Probably the second haha. I feel like we are all moving farther and farther from connection on a human level with those around us and what a greater way to reach out to possible new friends. So are you ready to get started? It so simple, you are going to love this. The rules are as follows. 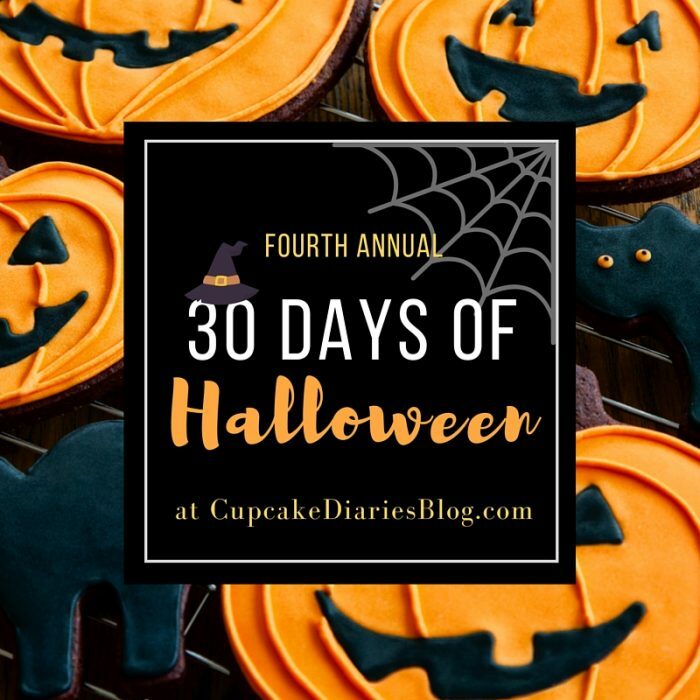 1.Make your own boo bag full of treats for 1 or 2 neighbors. I use brown kraft bags or even a pretty decorate tote bag. I add in chocolate treats, suckers, pencils, and even some cute Halloween toys or crafts. 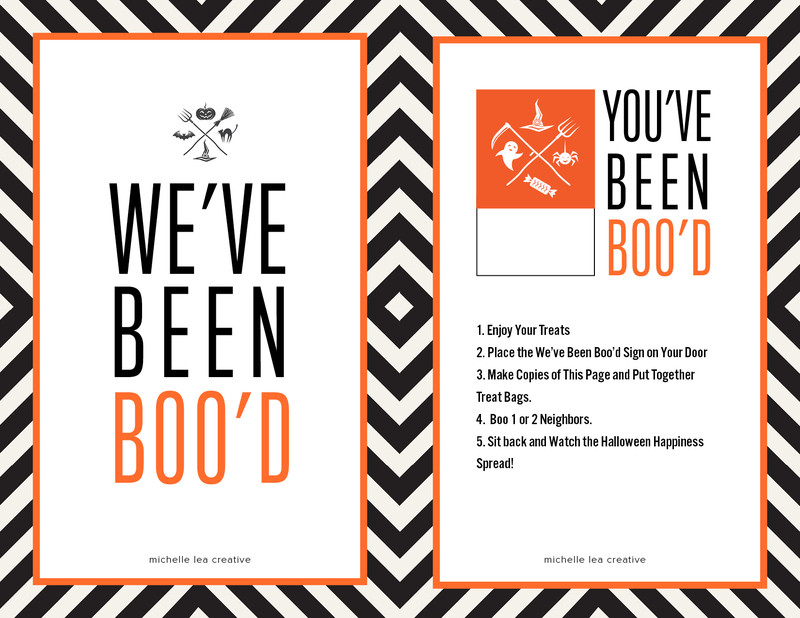 You also need to include a copy of the You’ve Been Boo’d Halloween Kit instructions and house sign for the each recipient. There are times that I will leave them the needed prints for their next bag too, cause I always want them to not become stressed over the boo-ing! 2.Then all you have left to do is secretly deliver your boo bags to your neighbor(s) front door. That’s it! You’ve spread through the neighborhood and supplied a Mom with some emergency chocolate. 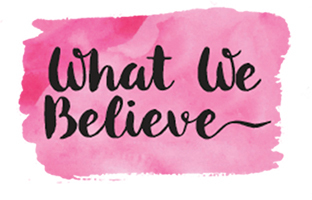 Make sure you check out all the other amazing bloggers that are participating with us. Sad the download isn’t there! Thank you so much for telling me Terrah! I just upgraded my dropbox to hold more files and I think that I accidentally deleted the file. I’ve updated the link and it is working now. Sorry about that. Michelle is in the middle of a move, so I’ll try to get the file from her. I did just right click on the image and opened it in a new tab. I was able to print from there. Enjoy!